If I ever win the lottery, I would invest in premium bonds. I know the National Lottery is now the main way to win a cash sum, but having now looked further, I can maintain my fantasy. Bonds are used by governments and businesses to borrow money from investors for a fixed period of time. Interest on the amount borrowed is paid to the investor at regular intervals, and the investor gets their initial sum back at the end of the term. Premium bonds are different in that the interest is instead issued as a monthly prize draw, and the bonds are held indefinitely by the UK Government, through National Savings & Investments, until you request your investment back. This is all fine, so long as the business or government can pay back its debt to you. The Gibson Guitar Corporation, makers of the Les Paul since 1952, are currently facing bankruptcy, and not just because guitar-based rock music is currently not as popular as electronic-based rap or hip hop: it is running the risk of being unable to repay on bonds it issued to expand its business, which now includes audio brands like TEAC, TASCAM, Pioneer, Onkyo, and even the audio-video-multimedia arm of Philips, leaving the Dutch company to focus on its “health and wellbeing” products. 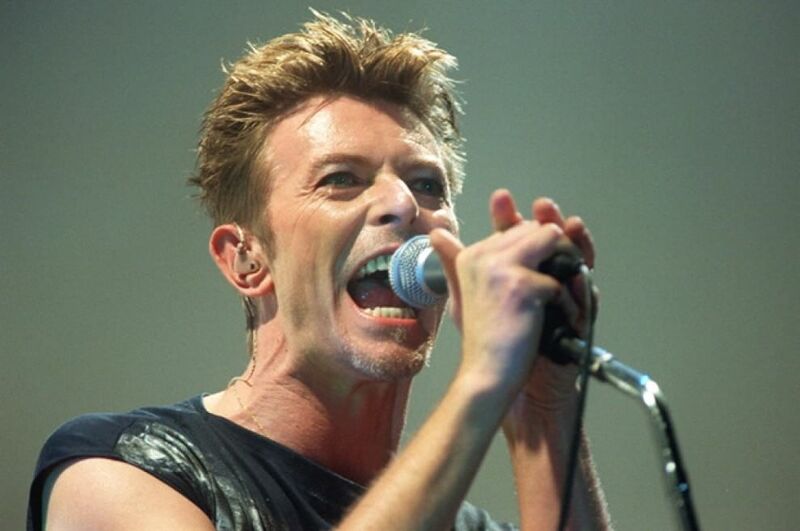 In other words, for a rock music singer and musician like David Bowie to issue his own bonds, in 1997, required an unsurpassable level of confidence, although this had been proven – in 1985, he became the first artist to release his back catalogue on CD, only two years after CD players became commercially available, and in 1996, “Telling Lies,” from Bowie’s album “Earthling,” became the world’s first downloadable single, selling 300,000 copies. The back catalogue was the reason for issuing the bonds, as Bowie sought to end his obligations to his former manager, Tony DeFries, who he had split from in 1975. 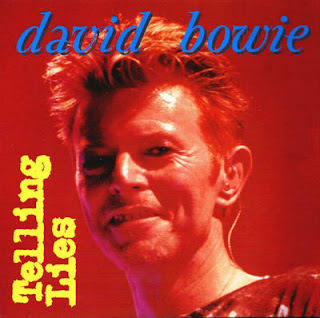 DeFries owned 50 per cent of Bowie’s recordings from up to 1975, and a claim to half of Bowie’s share of the royalties for them, and a sliding scale of those recorded after it to 1982, which includes the “Low,” “Heroes,” “Lodger” and “Scary Monsters” albums. 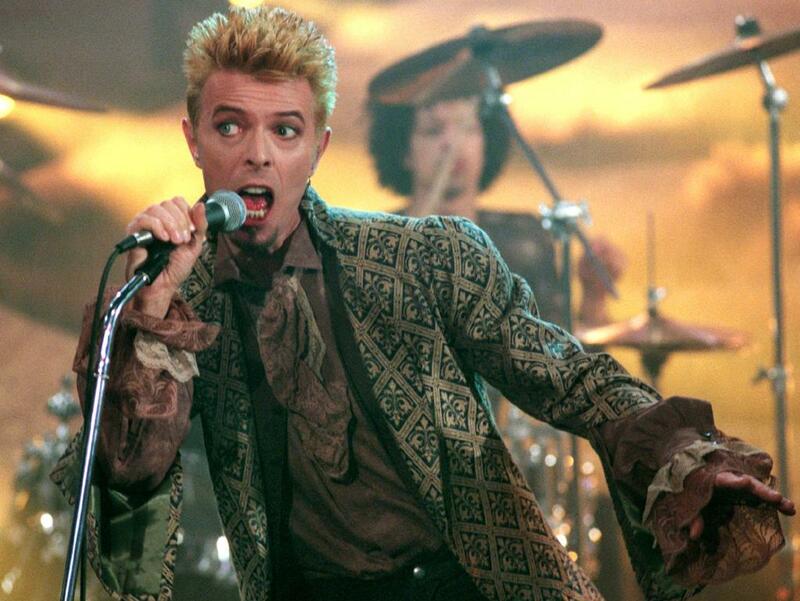 With these payments to DeFries due to continue in perpetuity, and with DeFries using the contract to release compilations of material without Bowie’s approval, such as recordings of old sessions for the BBC, Bowie would need to take full ownership of his catalogue to stop this exploitation of his work. 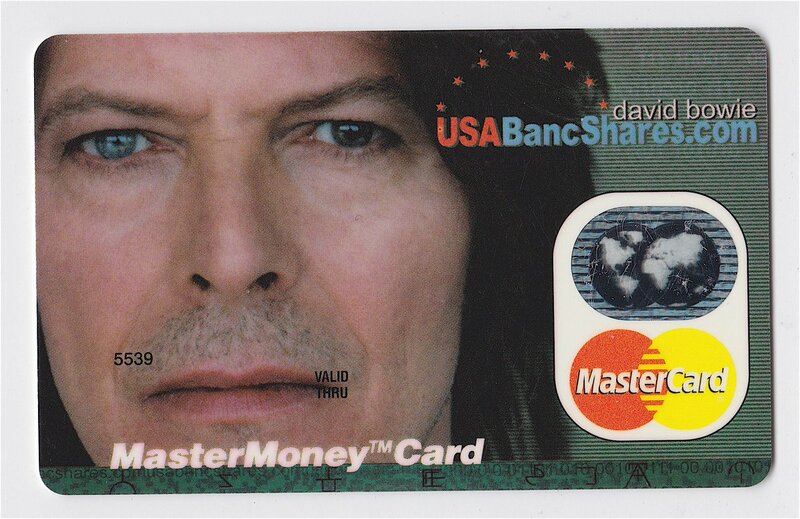 The investment David Pullman was the inventor of the “Bowie Bond,” and has since become head of his own company that has done similar deals for other artists. Under his idea, the next ten years royalties for David Bowie’s back catalogue would be secured, at an interest rate of 7.9 per cent – Premium Bonds only offer 1.4%. With all the bonds bought by the Prudential Insurance Company of America for $55 million, keeping them for the full period, despite their ability to sell them on, it was up to Bowie to preserve the value of the songs that were now his – more touring, and more playing of the hits. Bowie even branched out into further enterprises, with his own internet service provider, BowieNet, in 1998, and 2000 saw an online bank, BowieBanc, which only reached around 1,500 customers. More conventionally, 1999’s “Hours” album became the first album to be available for download ahead of its physical release (by two weeks). Having looked into this, I am unsurprised David Bowie went into semi-retirement for a few years, before springing “The Next Day” upon everyone in 2013. With his future secure, his future worth proven, and with familiarity probably breeding a little contempt, it was time to let the prophecies, and the marketplace, play themselves out. It is not romantic to talk about money and art together, but when one is needed to preserve the other, it becomes unavoidable.